Update: A full body render has been added to the end of this post. 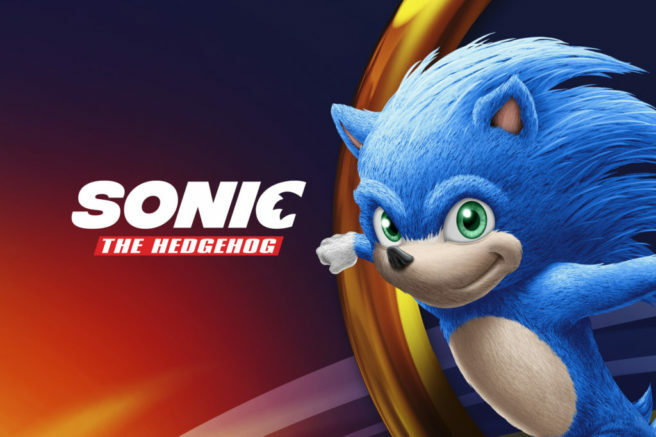 Original: The new Sonic the Hedgehog movie is eight months out from its premiere. But believe it or not, we’ve yet to see what the character looks like in the film. We’ve gotten glimpses here and there, but that’s about it. Our first look at the popular character in his big screen role may have been discovered today. Hamagami/Carroll, a marketing services firm, has a couple of images on its website – including the one attached above. We haven’t seen this design for Sonic before, and the site says it created some packaging “for all of the licensed retail products within the Sonic the Hedgehog franchise”. You’d be hard-pressed to find anyone in the world who isn’t familiar with SEGA’s beloved IP, Sonic the Hedgehog. But global reverence does come with a unique price.In creating a licensing and packaging program to be used worldwide and to be applied against targeting multiple audience demographics, it was necessary to strike a balance between staying true to the Sonic brand, while appealing to a global audience, and differentiating from previous Sonic merchandise packaging. The challenge of creating a global licensing and packaging program targeted to multiple demographics came with several strategic requirements: 1) signal a new modern take on the brand without abandoning its core essence, 2) appeal to a worldwide audience and 3) clearly differentiate from previous merchandising efforts. 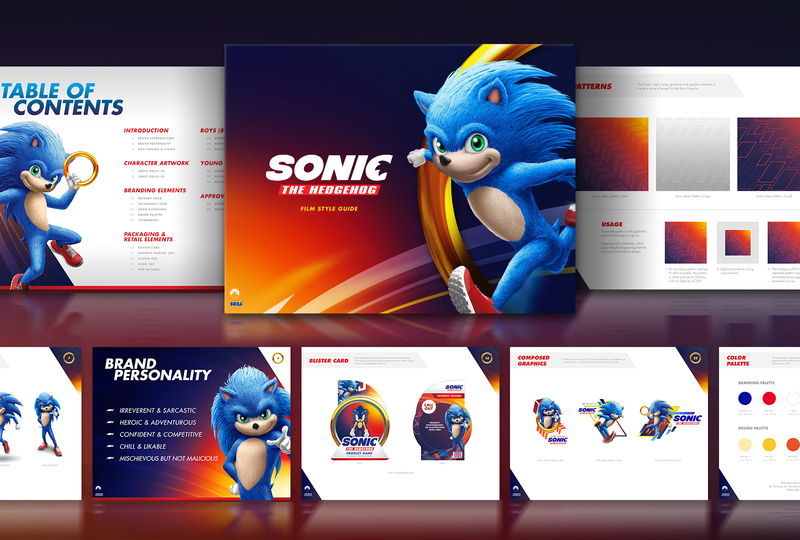 Our approach was to create a system that was versatile and modular, so that various Sonic IPs including Classic Sonic, Modern Sonic, Film Sonic, Animation Sonic, and other events could be integrated seamlessly within the baseline packaging look. Scroll down to see the final established packaging look HCI created for all of the licensed retail products within the Sonic the Hedgehog franchise!